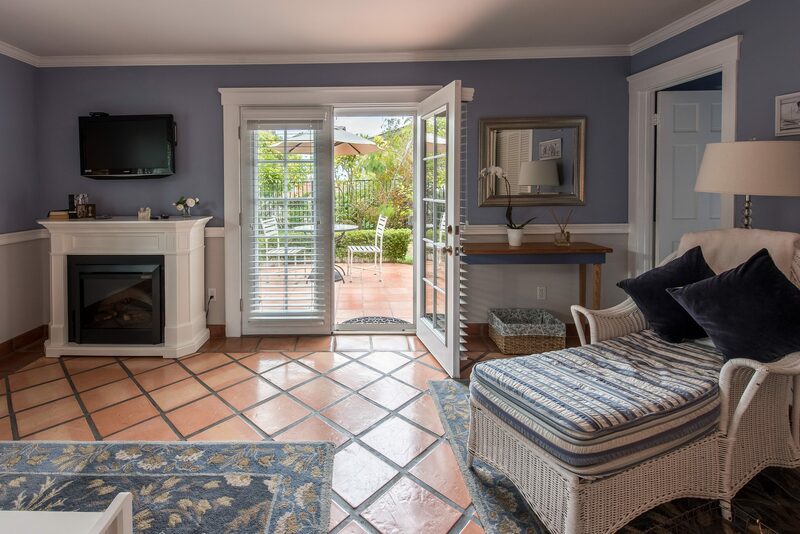 Situated on the first floor, Martha’s Vineyard is a bright corner guestroom furnished in a relaxing tropical decor. 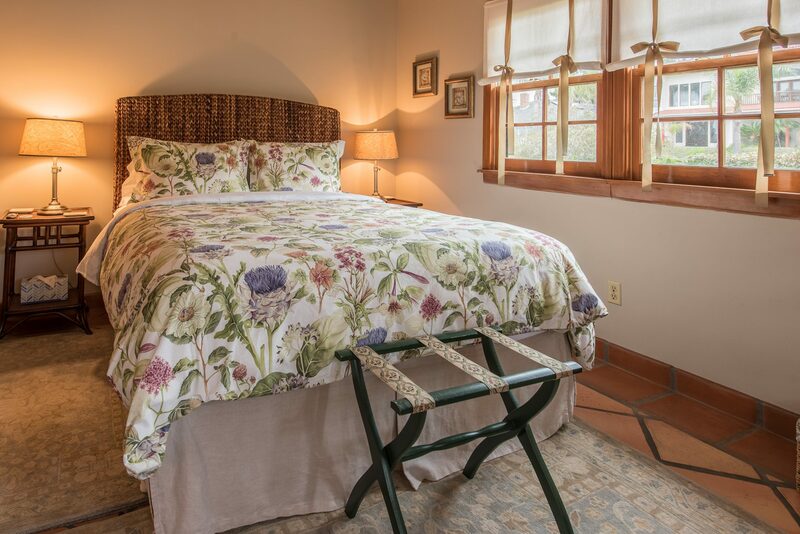 This room shares a hall bath with Kate’s Cottage. Amenities include turn-down service, plush robes, custom bath products, hair dryer, a full breakfast in the morning and wine and cheese or tea.